The SkinCeuticals MicroPeel is a three-step procedure combining exfoliation, chemical peel solution, and cryogenic therapy. It may be customized to accommodate all skin types. MicroPeel is ideal for patients looking to reduce the appearance of fine lines and wrinkles, hyperpigmentation, laxity, dullness, and skin imperfections. MicroPeel 30 or 20 solutions accelerate cell renewal to reduce signs of photo damage and stimulate collagen synthesis. Helps reduce the primary signs of photo aging (fine lines, wrinkles, and dullness). 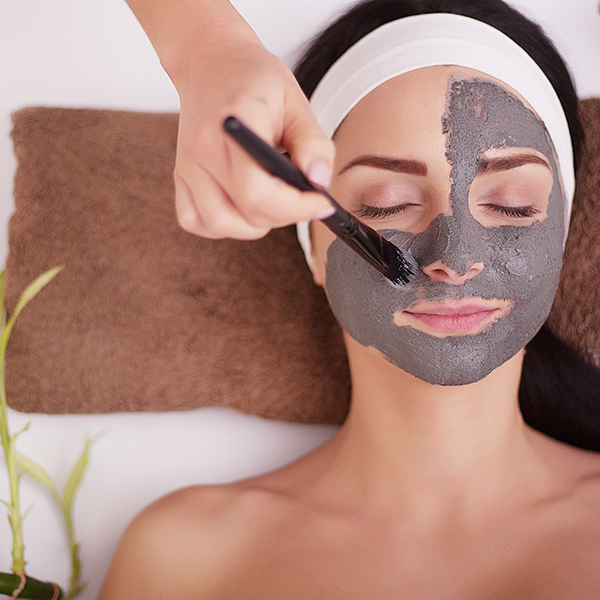 Combines dermaplaning (manual exfoliation), chemical exfoliation, and cryogenic therapy. Contraindications include allergy to any constituent of the peel being performed, Diabetes, active asthma, a compromised immune system, open wounds, cuts, abrasions, piercings, tattoos. Pregnant or lactating, Cystic acne or herpes outbreak. For optimal results, a series of 4 treatments every 4 weeks is recommended.